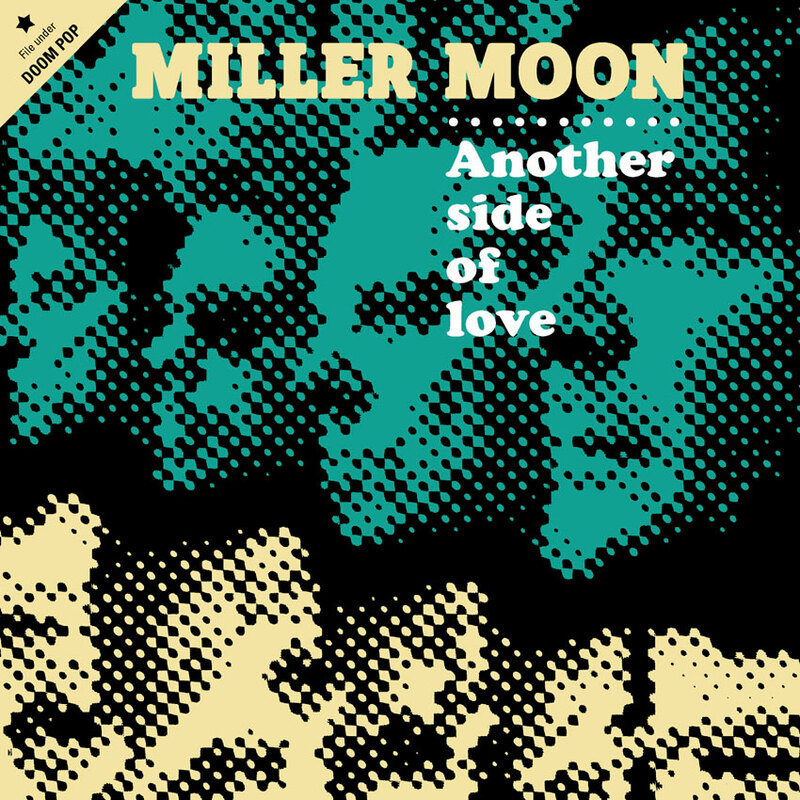 Another Side of Love is the first album by Miller Moon. The album is produced by Tore Johansson and will be released by SAD records on March 15. 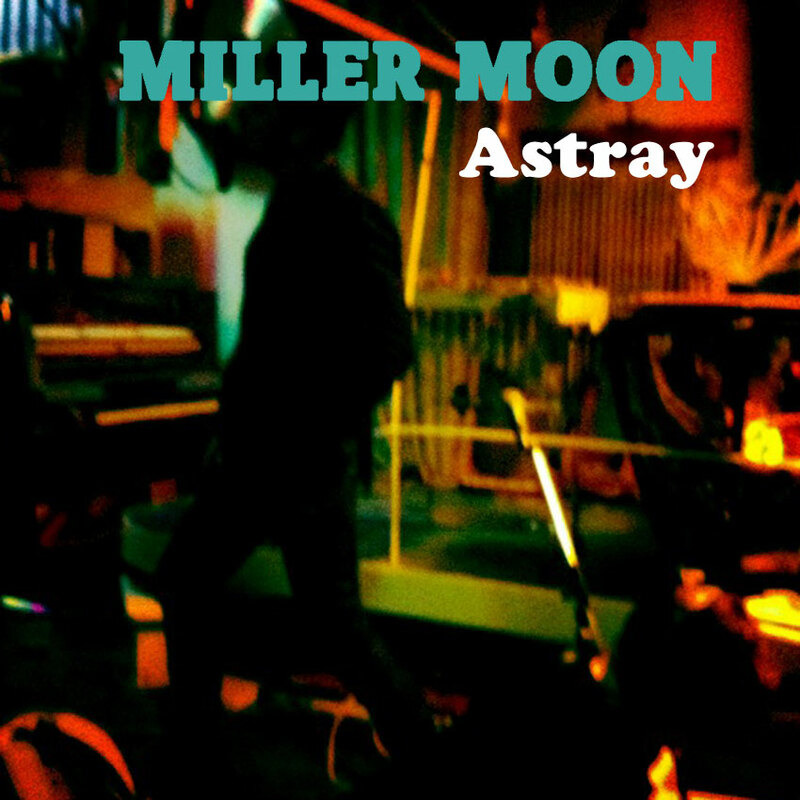 The song Astray is released as the first single from the album Another Side of Love.